As the song goes, three is a magic number… or at least it used to be when car companies wanted to inject a bit of dash into its mainstream hatch line-ups. Take Kia, for instance. It’s Pro_c’eed was nowt more than a C’eed with two fewer doors, yet it always managed to have a little bit more allure. The same thinking has been applied to many other models over the years, offering buyers something that seems a little more daring at the expense of some practicality. After all, sporty cars don’t have to be as versatile as their family-carrying brethren, ergo a less practical version must be sportier. Except car companies have now got wise to this just at the same as those of us funding them. The fact is, sporting hatches have been getting a lot more athletic in recent years and 300bhp is not unusual in the hot hatch sector today. So, offering a car that provides a compromised interior with none of the performance benefits doesn’t make sense. 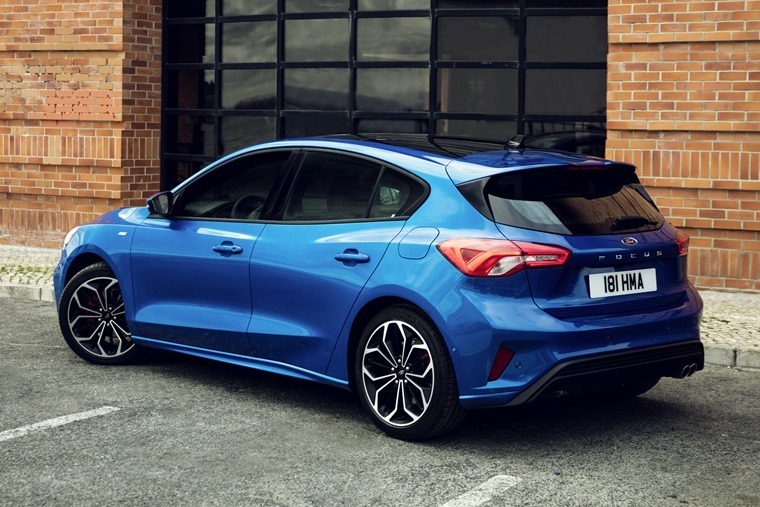 Take a look at sales of three-door models from most major players in the hatch sector and you’ll see they account for around 8% of sales in the UK and across Europe. Of course, several EU markets have traditionally preferred four-door saloons, which is why we’ve seen this body shape applied to everything from the Ford Focus to more bespoke offerings such as the Volkswagen Jetta, which is nothing more than a Golf with a boot stuck on the end. However, even these more tailored four-door saloons are on the wane. As with many things in the new car market, we can lay responsibility for this at the door of the continual SUV/crossover boom. The trick this growing sector pulls off is to offer all of the practicality of a five-door hatch with the pseudo-tough looks of an off-roader while also making vague promises about being fun to drive. Having tried almost all of these cars on sale today, there are very few that make the grade in the entertainment stakes, but many pass muster when it comes to serving up easy to live with family transport. There are also even some SUVs and crossovers that ignore the notion of being sporty and take a more pragmatic comfort-oriented line such as the Skoda Karoq. 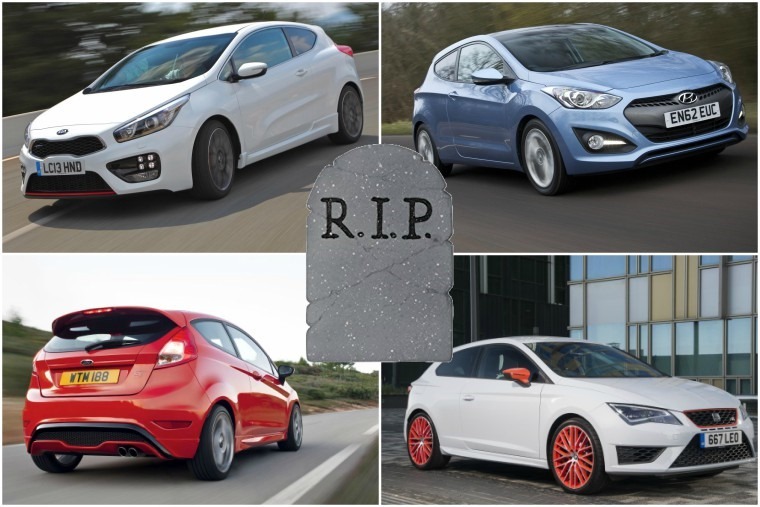 What this means for three-door models is a resounding death knell. It’s clanging ever louder across the entire car industry, and if you need further proof take a look at the cars on sale today. Ford is poised to launch its new Focus, yet there’s no sign of a three-door version. The same is true of the Seat Ibiza – launched last year the Spaniards have decided to only sell the five-door. There are plenty of other examples, such as the Mercedes A-Class in hatch form that shunned the three-door shape of its more MPV-ish predecessor. Audi has given up on the notion too with the announcement that its new A1 that will have front and rear doors as the only choice. Yet there is some good news among this erasing of the three-door hatch from showrooms. For starters, Volkswagen is sticking with the formula for the time being as it knows plenty of its customers still want that mix of looks and pace, which is why the Golf GTI still sells well with a mere three doors to its name. The real news, though, is the arrival of four-door coupes. While the traditional affordable coupe market is all but dead, sleek four-door versions are going from strength to strength. We can thank Mercedes for making this shape suddenly super-desirable when it launched the CLS back in 2005. Who cared if it didn’t have as much space as an E-Class or the boot wasn’t as big because of the sloping tail? Here was a car that looked a million dollars but didn’t cost that to park on your drive. 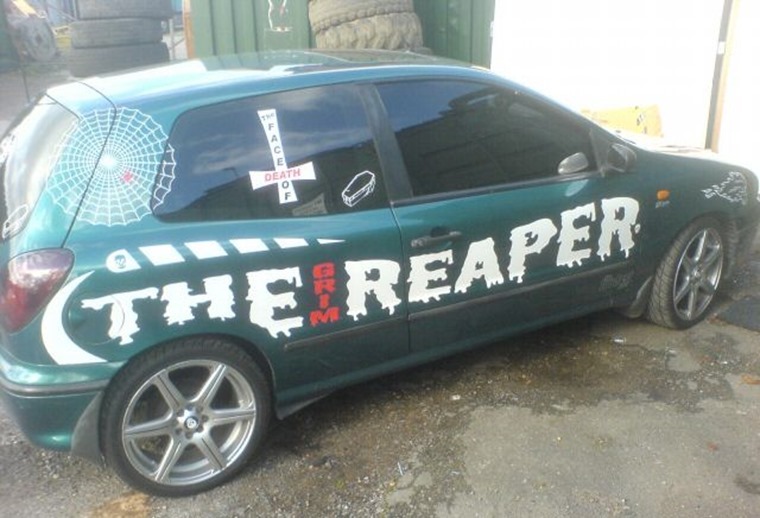 Suddenly, the coupe had been reinvented and other car makers were quick to join the fray and diversify the idea. Now, we not only have BMW and Audi rivals to the Mercedes as you’d expect, Jaguar has styled its XF saloon to fit into this mould too. And there are plenty of others seeking to broaden the portfolio of the four-door coupe as Audi, BMW and Mercedes all offer more compact takes on the theme. So why the rush to these cars when we’re also just as happy to abandon three-door models and two-door coupes? A large part of it is down to the magpie element that we many of us desire something new, different and that sets us apart from the herd. It’s human nature. That doesn’t explain the undimmed popularity of this type of car in the present day when so many of us choose a four-door coupe over its more aperture-challenged sister models. The fact is, we want all the looks and style of a coupe but still demand a generous dollop of practicality. 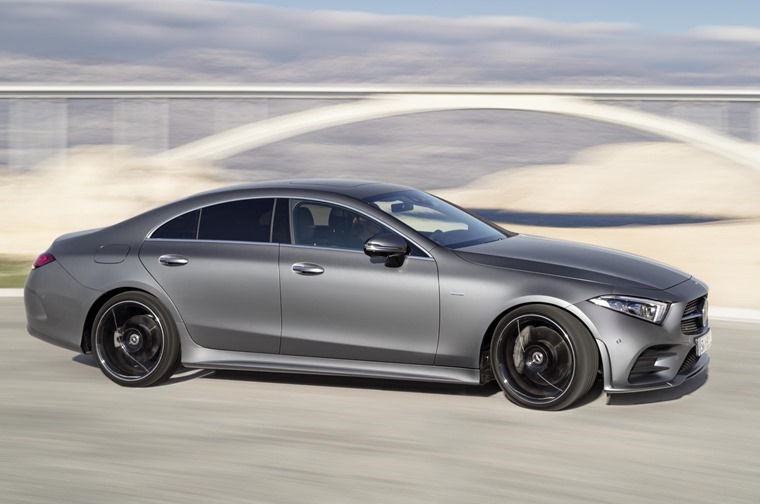 Cars such as the CLS or Audi A5 or BMW 4 Series Gran Coupe provide enough of the same user-friendliness as their more upright saloon relatives but with a bit more flair. It’s easy to see the appeal in that and car companies have rightly been quick to react to the demand. 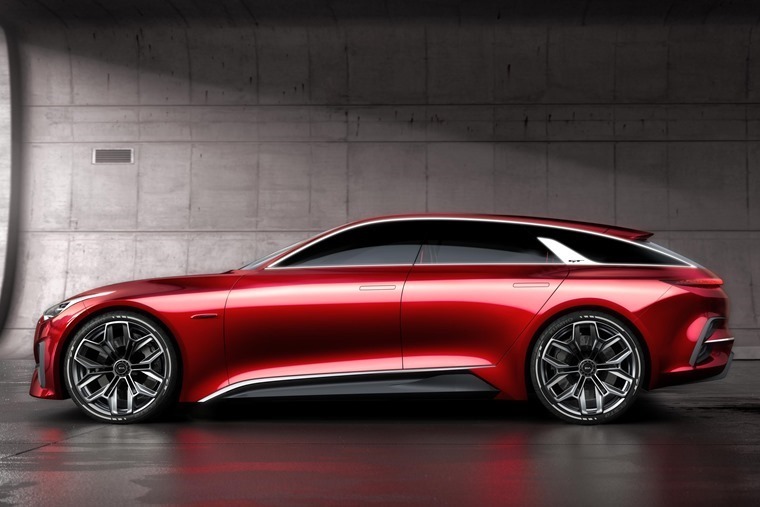 We’re also about to see another morphing of the genre as Kia is set to launch a Shooting Brake version of the new Ceed. It will sit alongside the five-door model, its GT warm hatch version and the Sportwagon estate as something a bit left-field but all the more appealing for it. Yes, we’ve seen this thinking applied with he Mercedes CLS and CLA Shooting Brakes, but the Kia is about to democratise this niche with a car that looks great and will come with running costs we can all afford. Tellingly, Kia is also still to add a final model to the new Ceed range and UK President Paul Philpott was quick to play down the idea of another SUV or crossover joining the range. When asked, he quipped: “I think we have plenty of those in the line-up.” Just as revealingly, he smiled and changed the subject when asked if the new car would be a four-door coupe version of the Shooting Brake. Will we miss the three-door when it’s gone? Perhaps some might, but when car companies are diversifying and offering ever wider model line-ups, it will be with more of a lingering memory than any great regret.